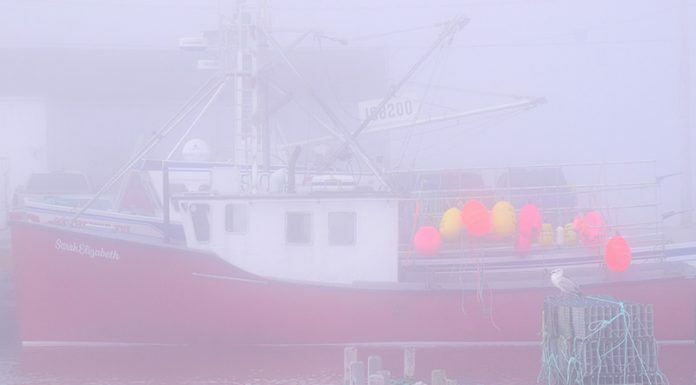 The Sarah Elizabeth is blanked by thick fog at the Clark’s Harbour wharf. 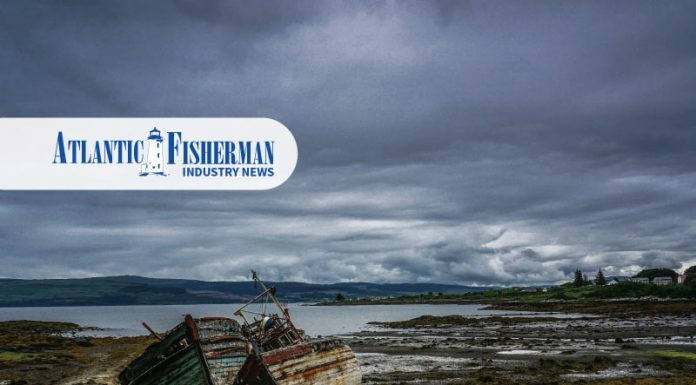 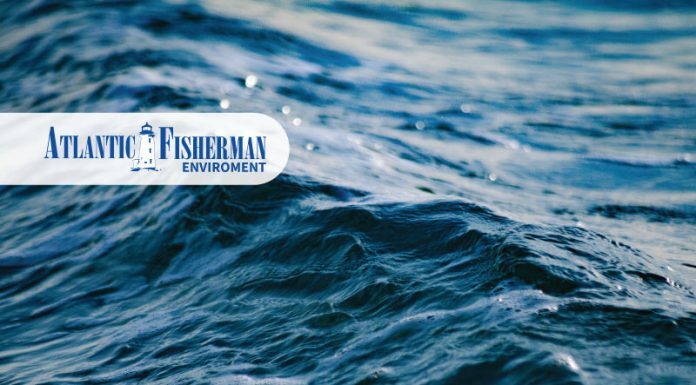 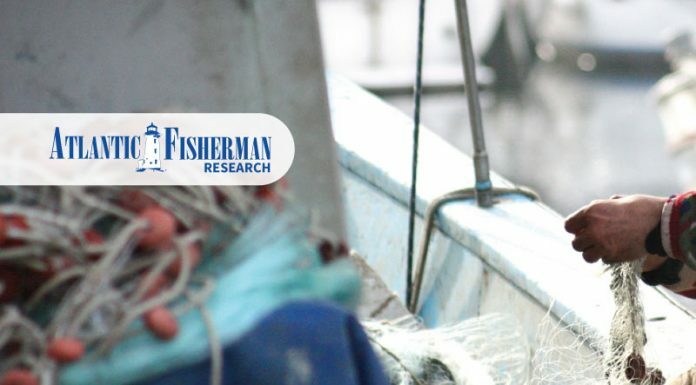 Cold water temperatures continued to prevail throughout the spring in southwestern Nova Scotia waters, hampering the catches for many lobster fishers. 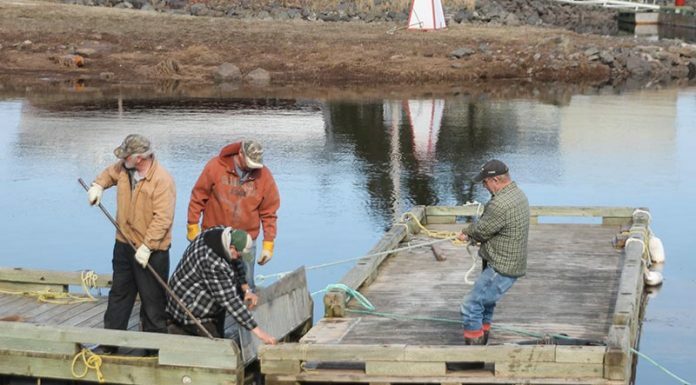 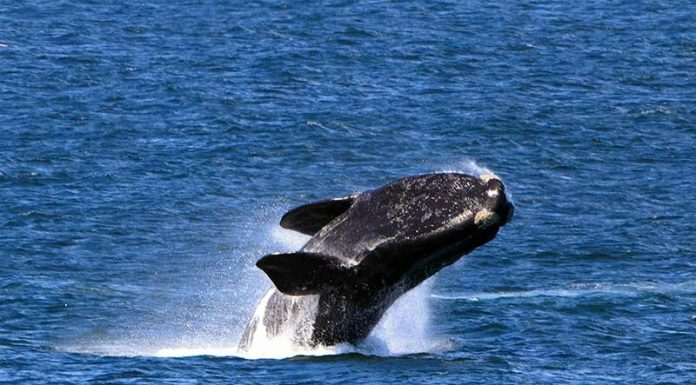 More than $100,000 awarded for salmon conservation projects in P.E.I. 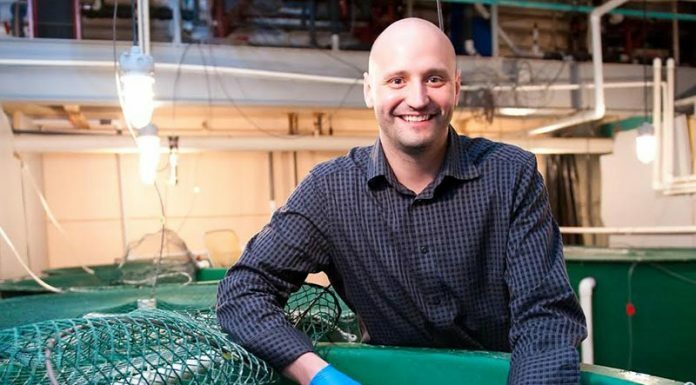 AquaBounty receives approval to rear GM salmon on P.E.I.